Jazzercize is out. Zumba is in. But instructor Kelsea Wiggan is not going down without a fight. 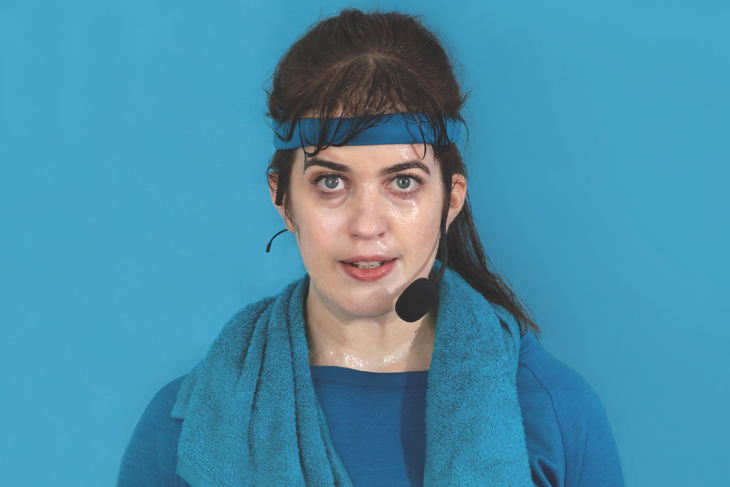 Armed with pep, a petition, and her conflict-averse co-instructor, Kelsea is determined to keep Jazzercize alive at the Chikatawnee Valley Community Center.